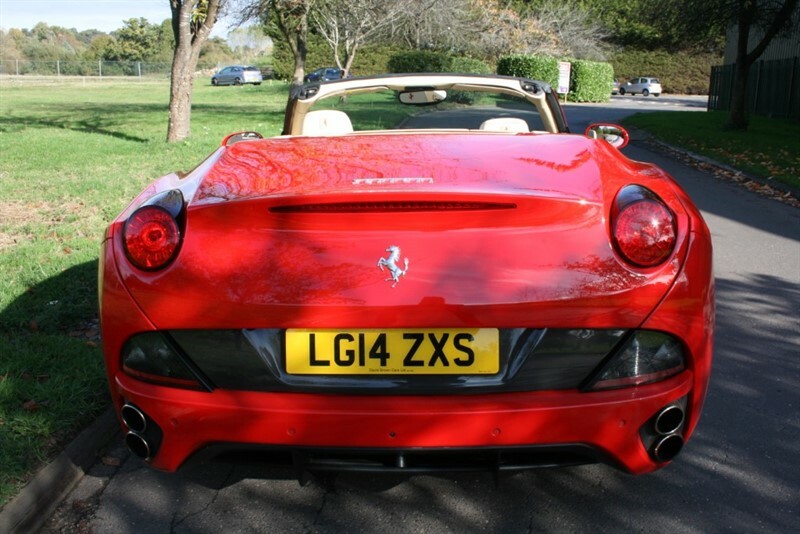 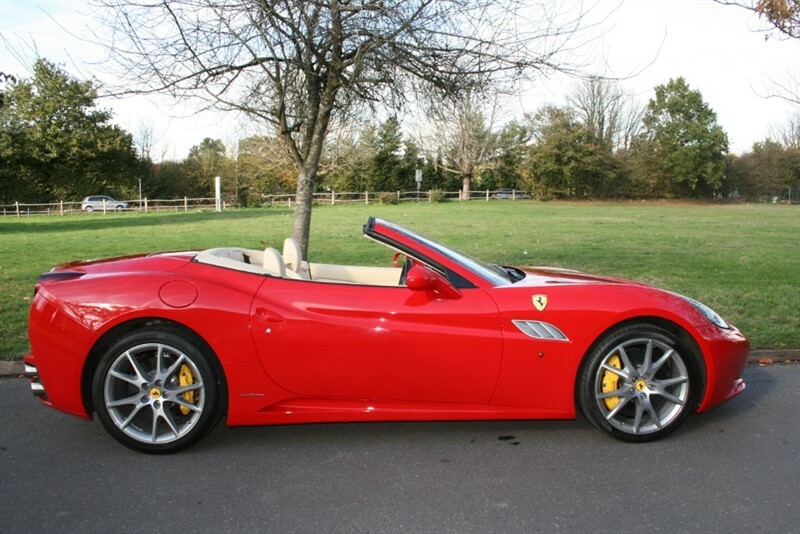 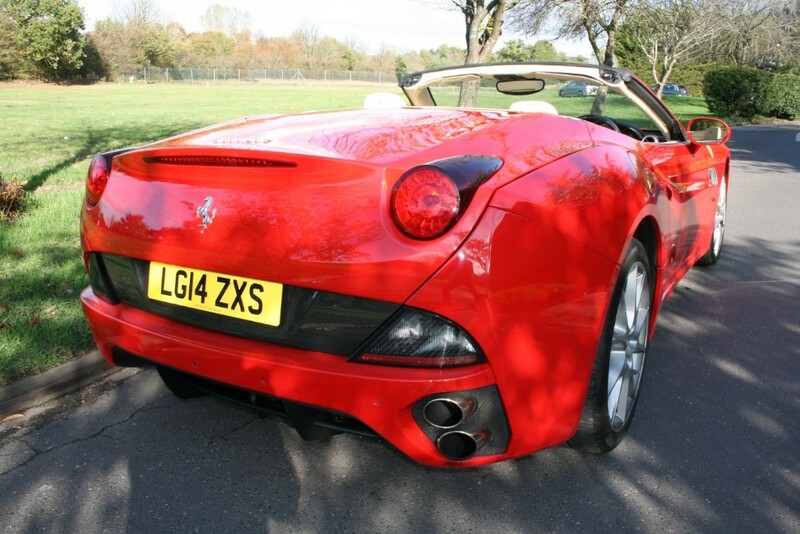 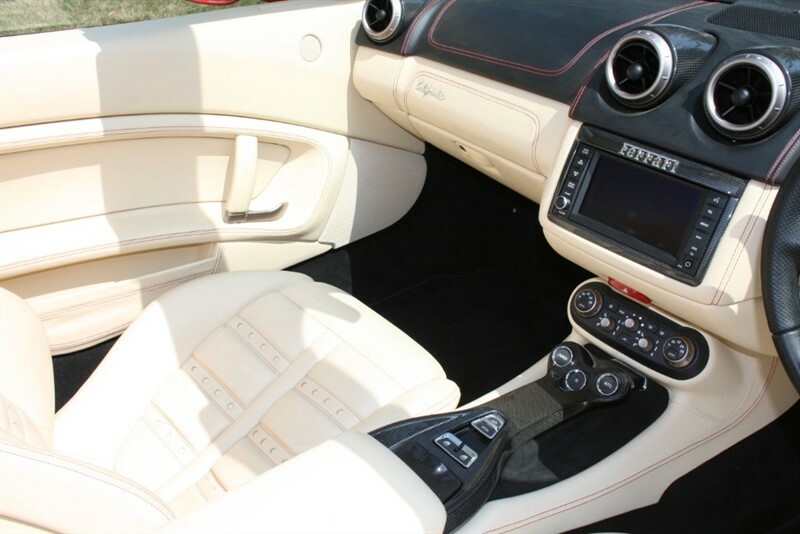 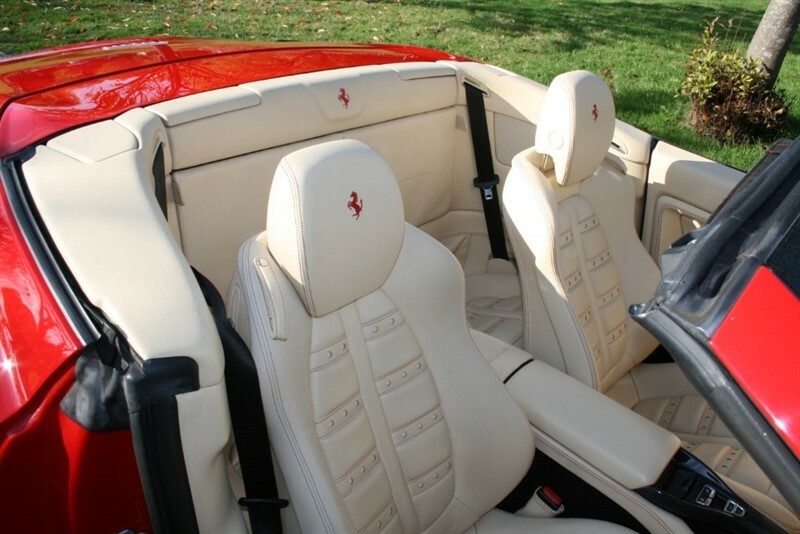 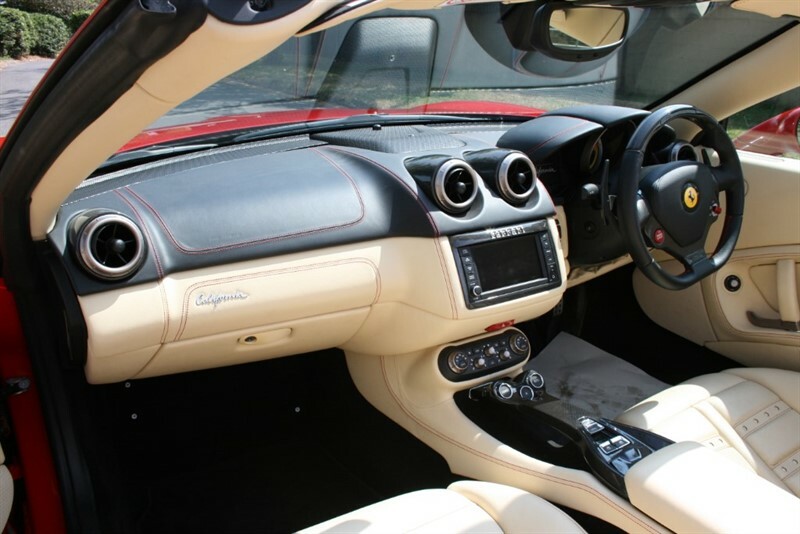 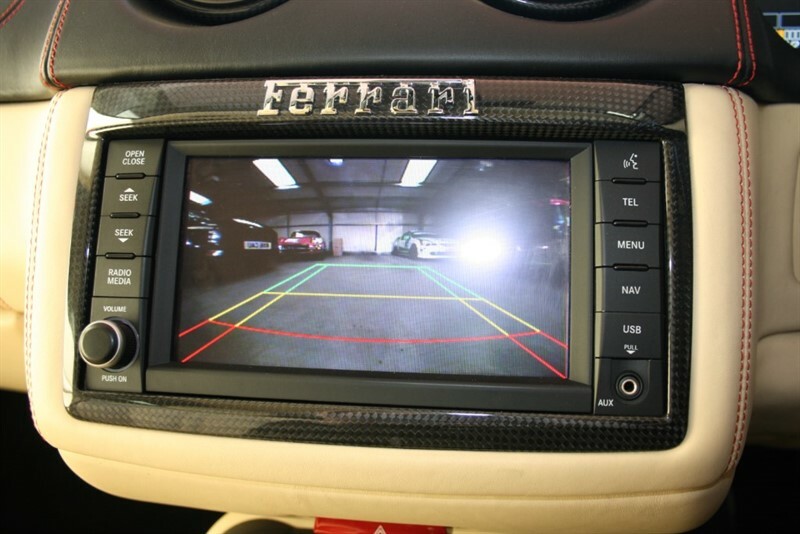 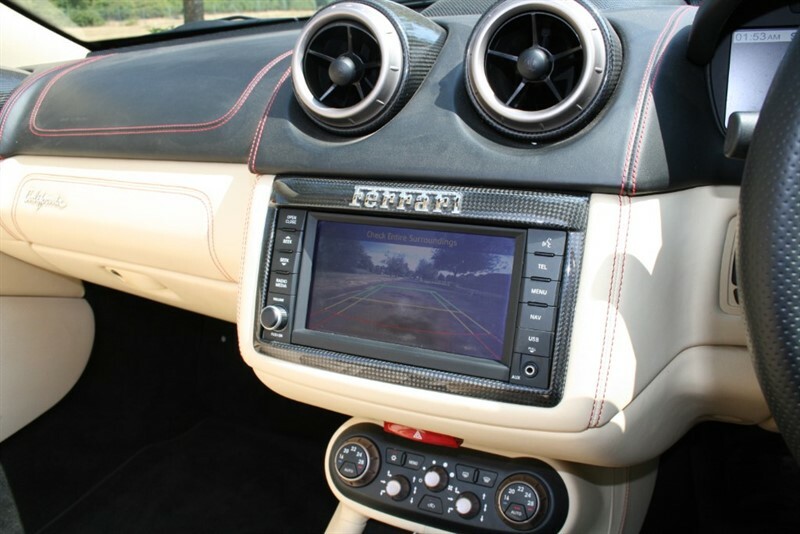 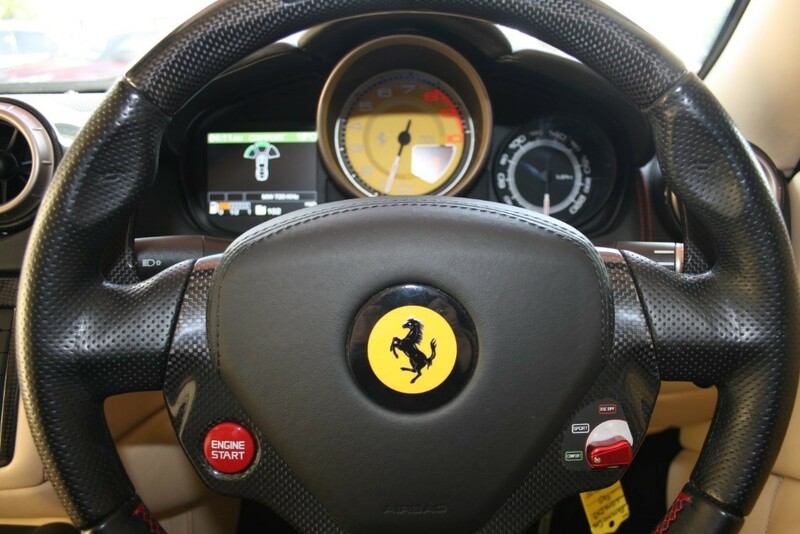 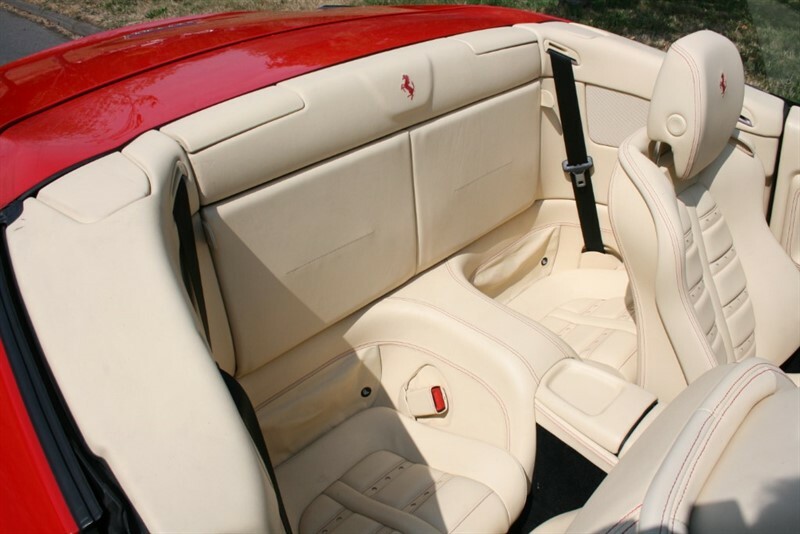 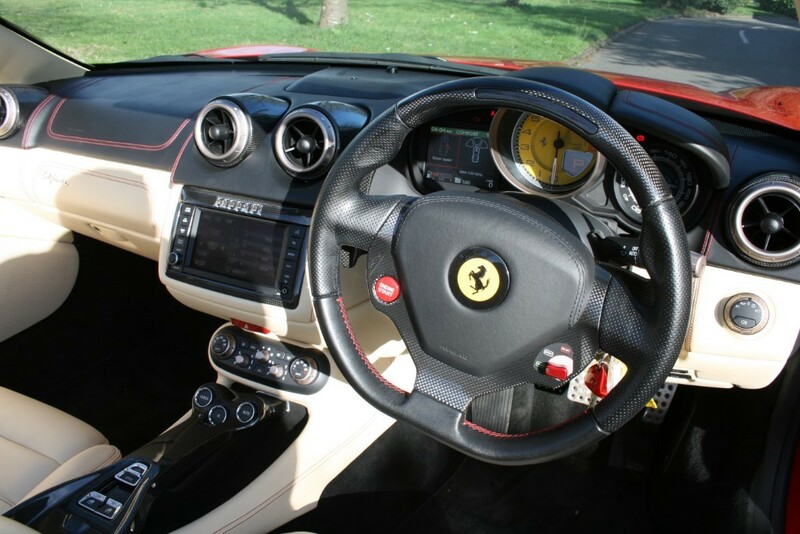 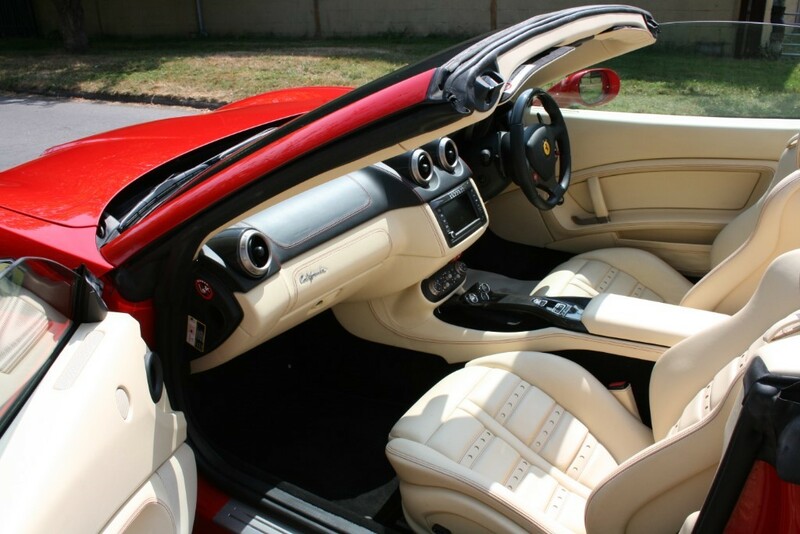 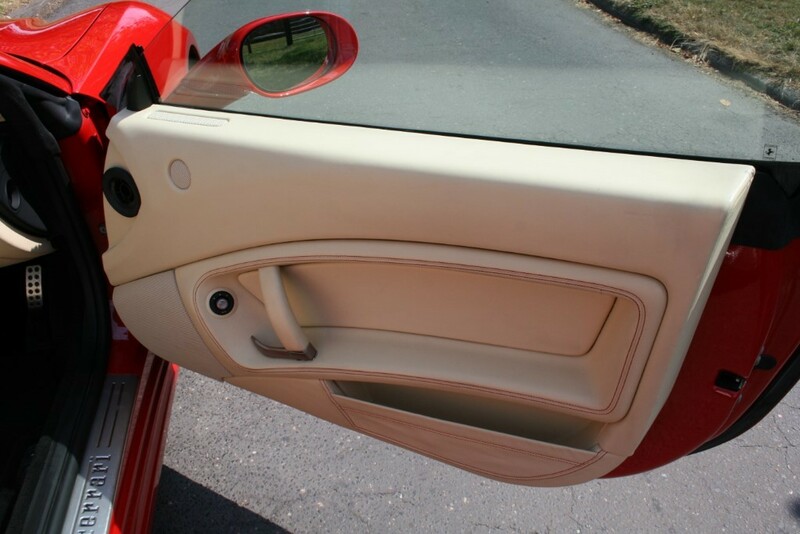 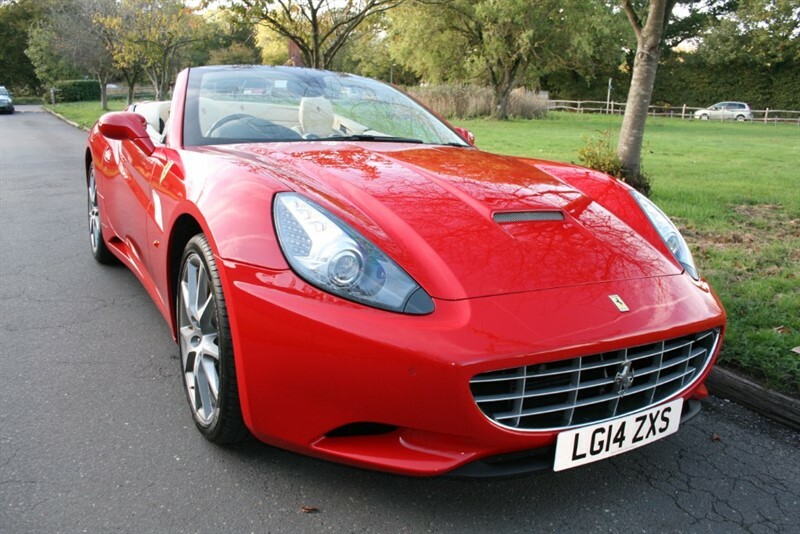 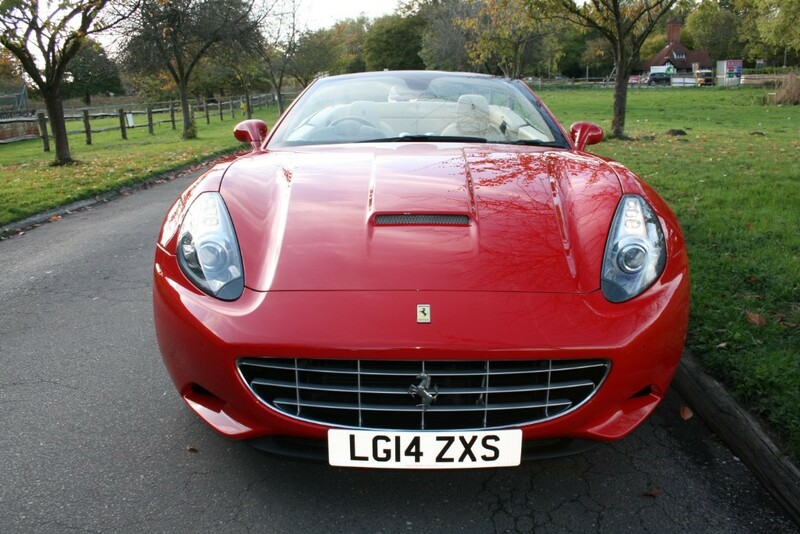 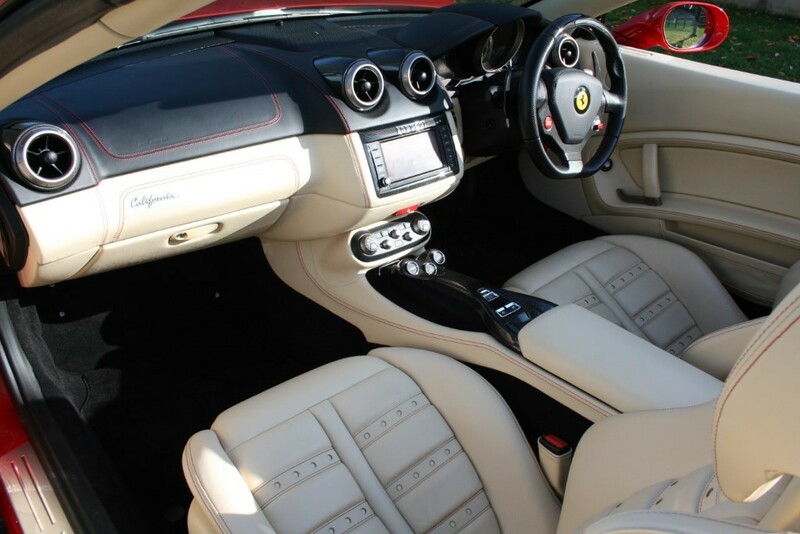 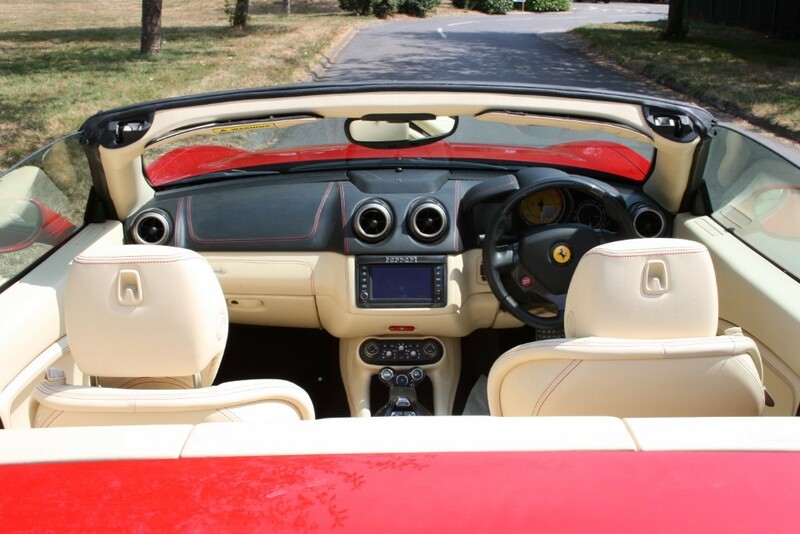 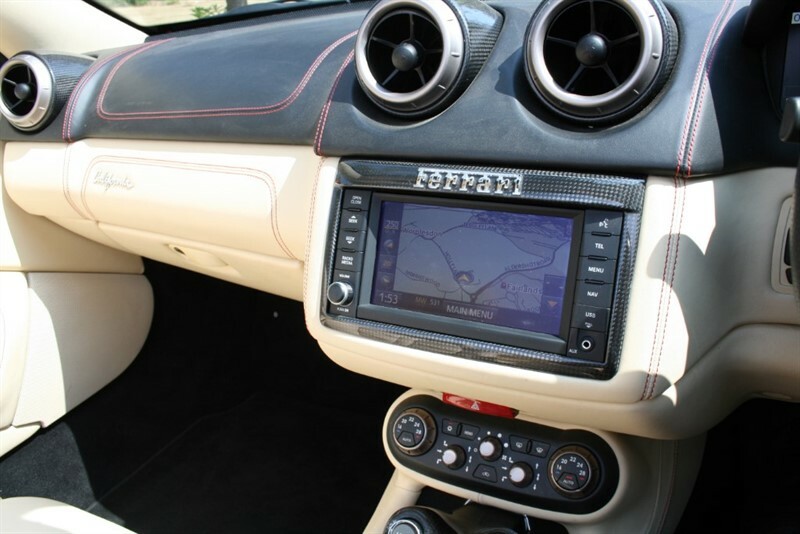 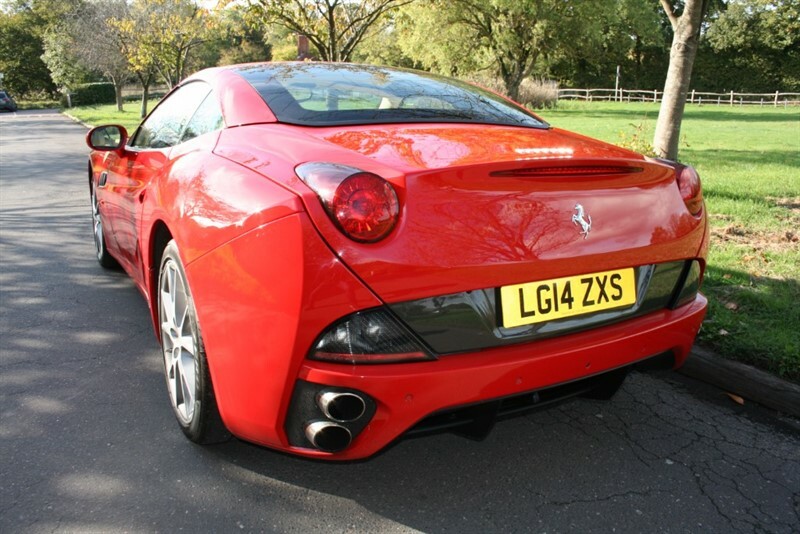 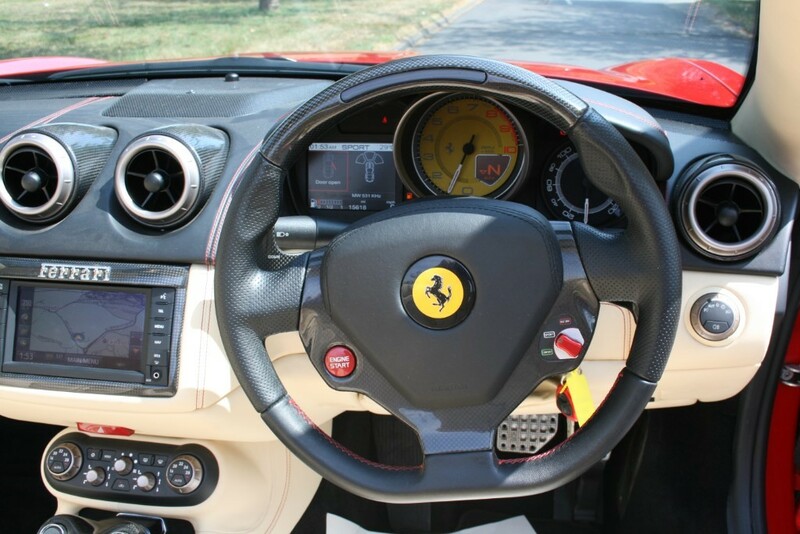 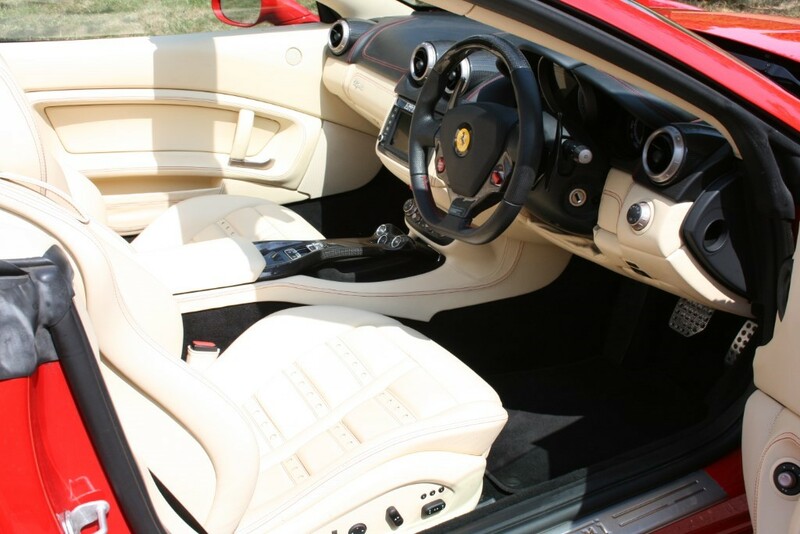 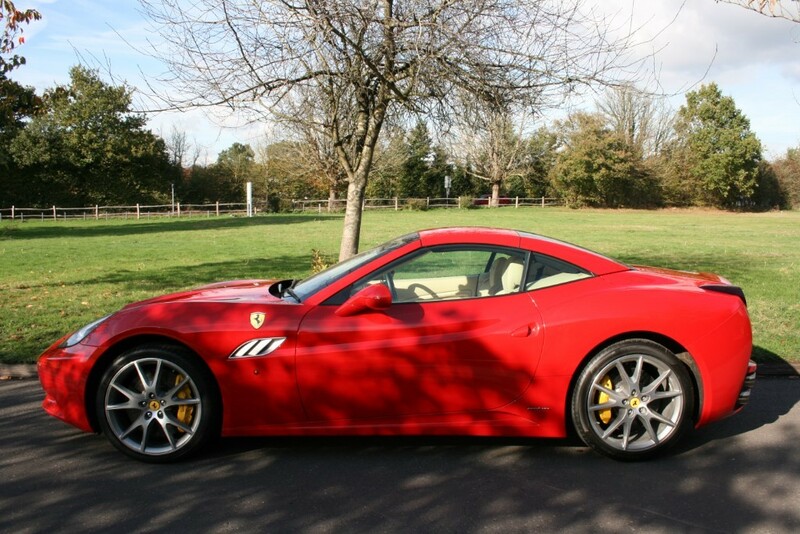 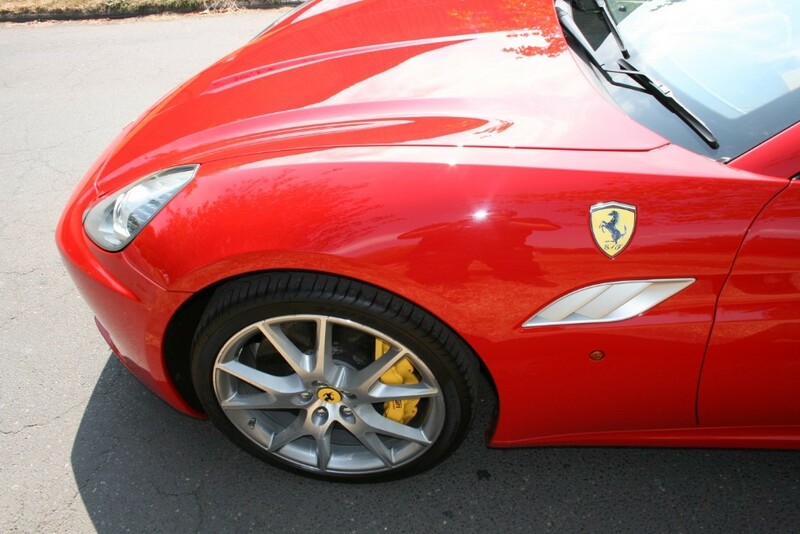 Ferrari California in Rosso Corsa with Crema Interior, 14900 miles and a huge specification. 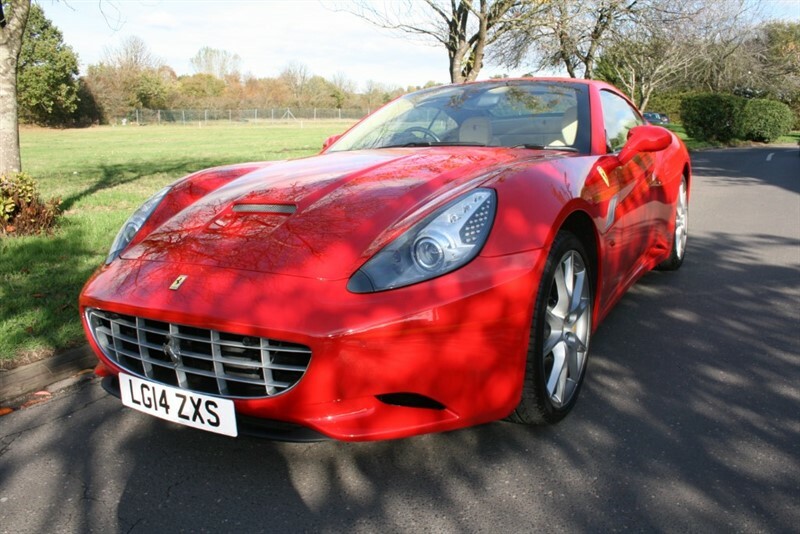 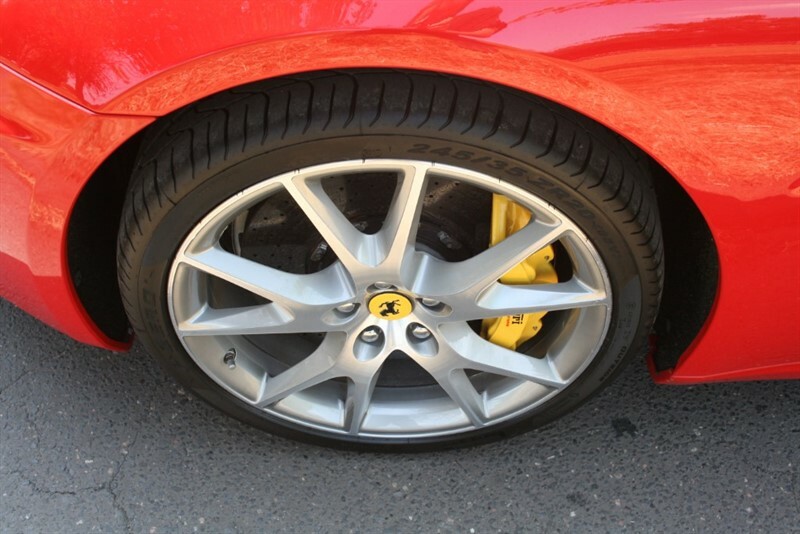 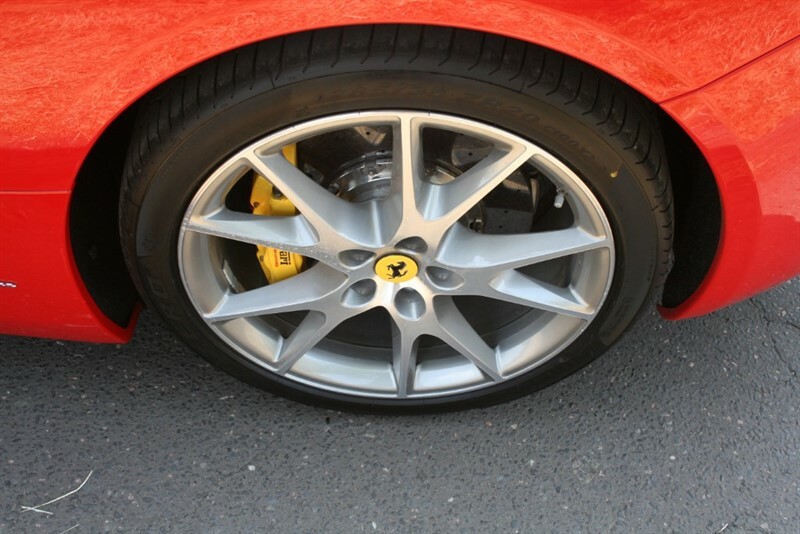 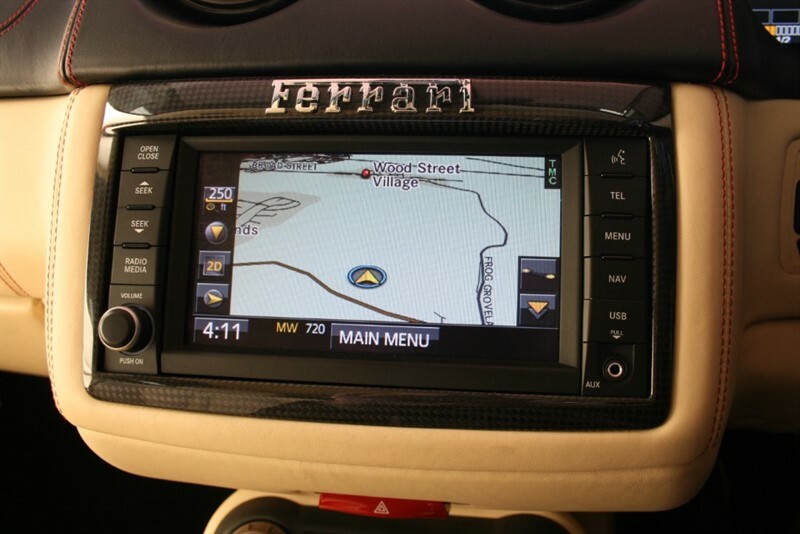 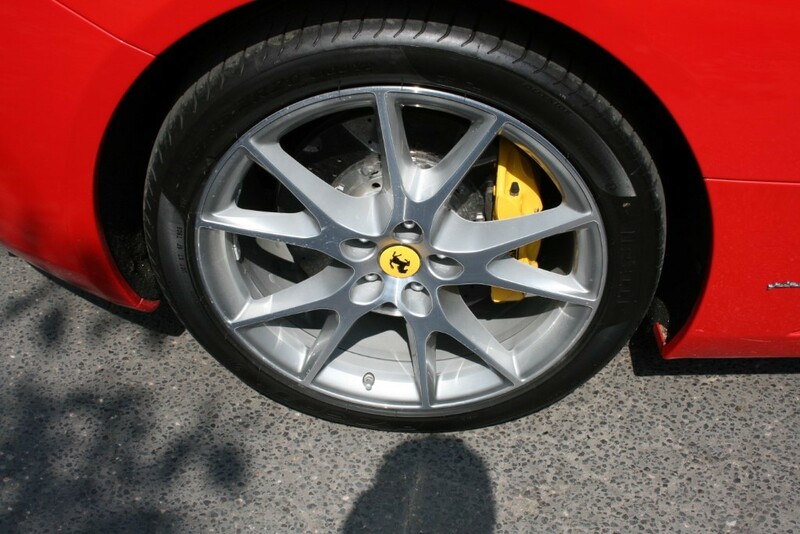 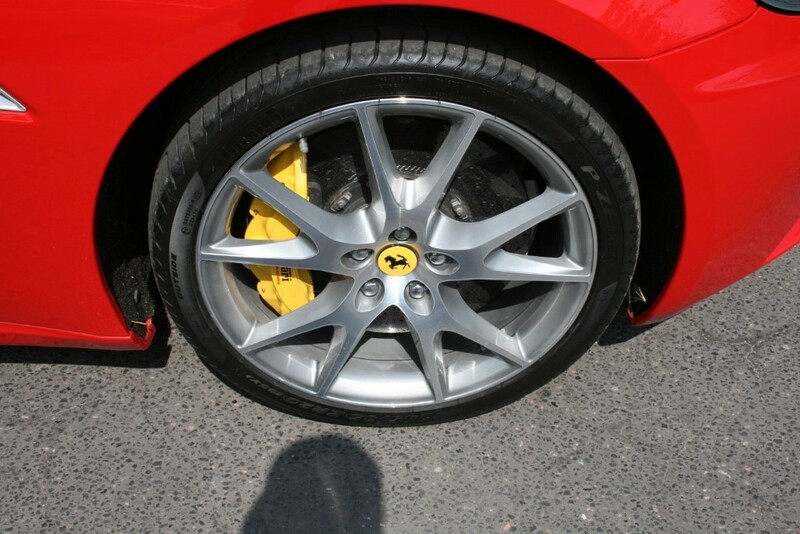 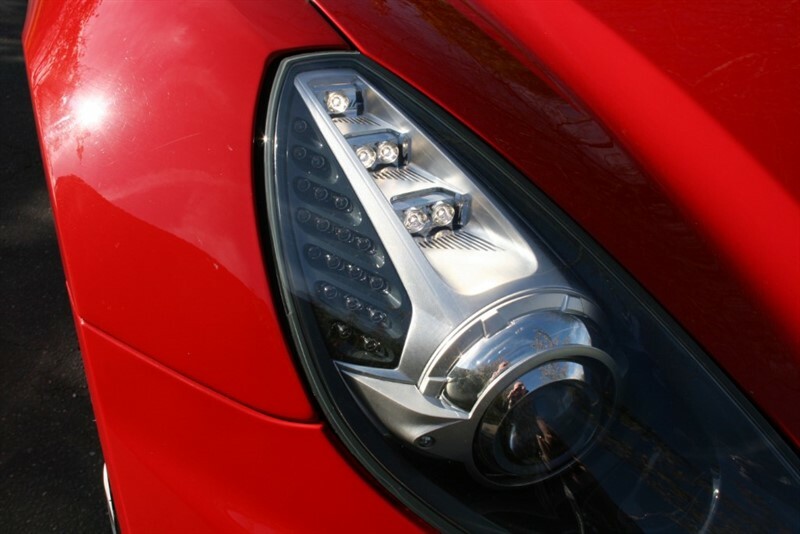 One owner from new with full Ferrari Main Dealer Service History. 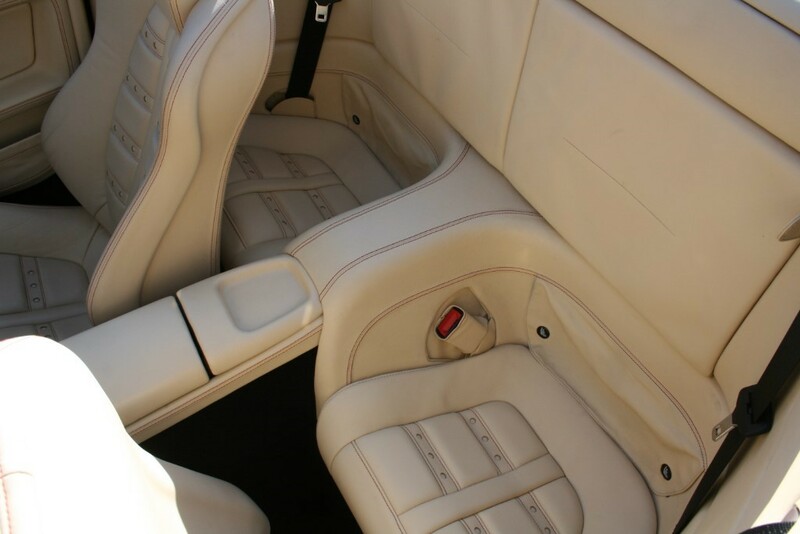 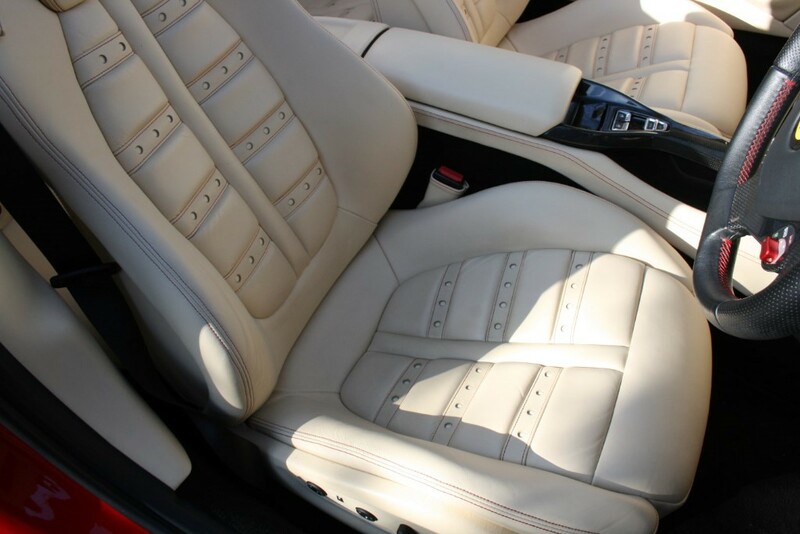 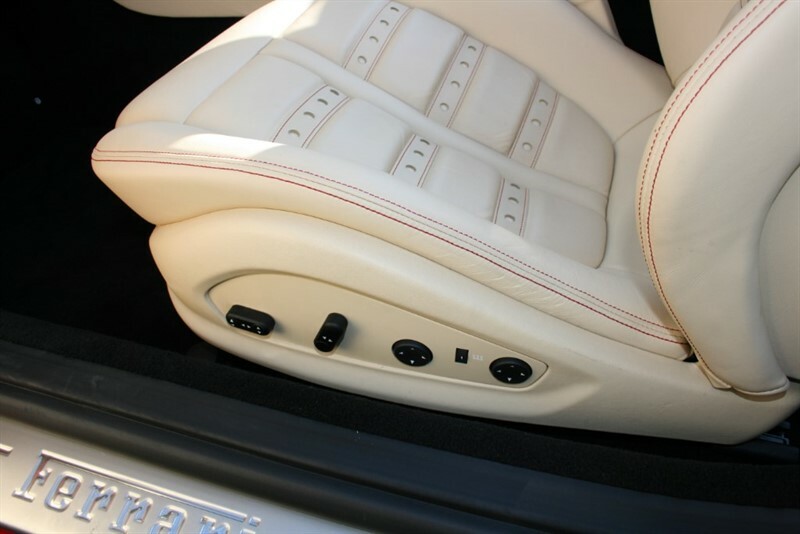 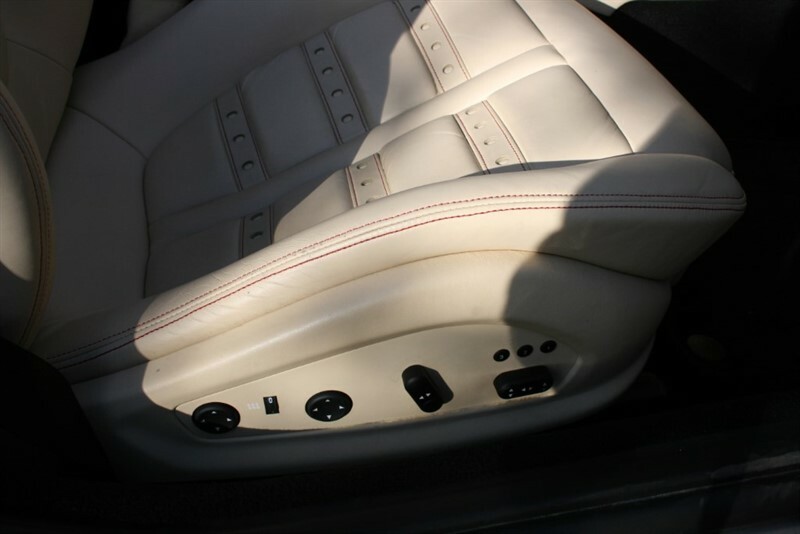 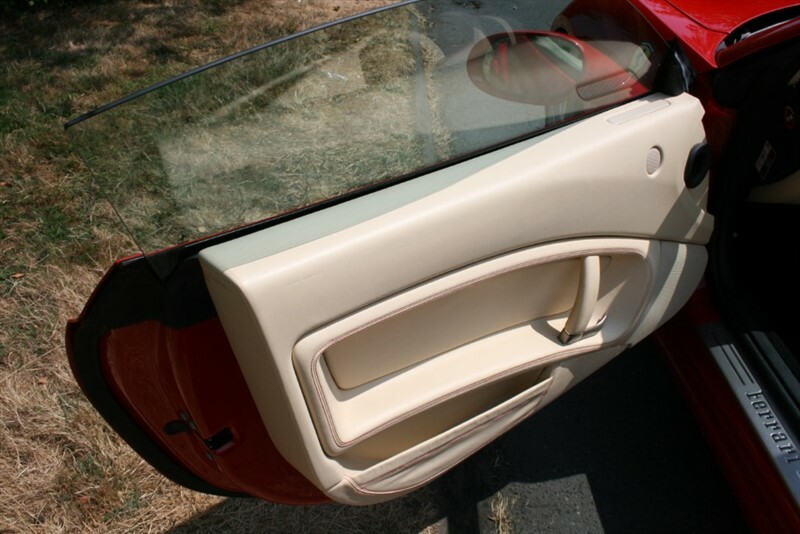 Daytona Style front and rear seats.